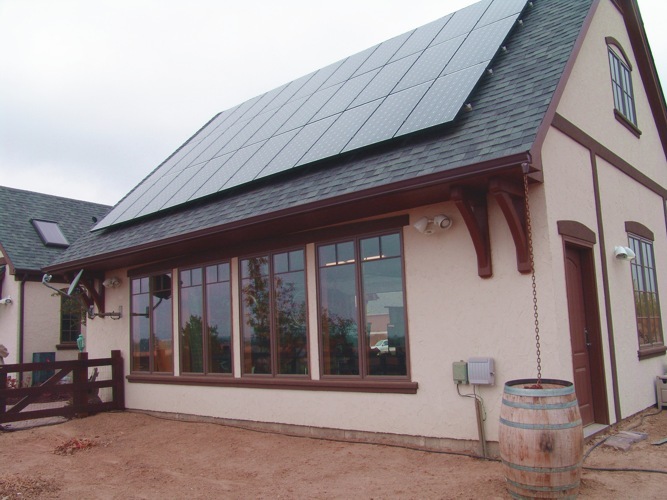 Solar power is on the minds of many folks who are interested in creating a more sustainable home or business, however prospective owners can quickly be left in the dark when it comes to the feasibility and cost of a solar installation. Fortunately, a new breed of solar consultants and financial advisors are starting business to help home owners and companies get through the process. SunMath is one such company, and they offer a host of services that shed light upon the path to setting up your own solar installation. In the past, households and businesses interested in setting up solar arrays were dependent on installation companies to tell them what to do — even if it is not necessarily in their best interest. Pushy solar salesman and complex financial structures may mean poor choices can result without help from a dedicated solar expert. Many things can also go astray when a system is being designed and installed, and when we are talking about tens of thousands of dollars this is a big deal. Complicating the issue is the fact that renewable energy rebates and tax incentives are gerrymandered through the country, and they seem to change by the week. A solar consultant acts as an impartial 3rd party that can serve the role of financial number cruncher, technical feasibly expert, and contractor or real estate agent advisor, providing unbiased help and walking through the hurdles to making solar happen. Rebates, taxes, incentives, equipment cost, payback, and placement are all changing variables in the decision-making matrix so it helps a lot to have an experieinced party on hand when setting up your solar system. It’s not just a smart choice but an economic one as well – often times contractors will pay consulting fees for their clients because they understand the benefits. Based in Austin, Texas, SunMath offers a full set of these services for aspiring solar purchasers. 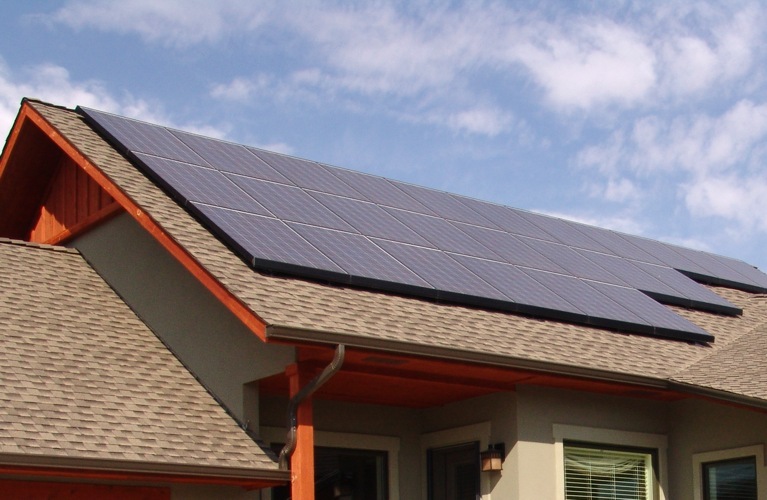 Utilizing a set of custom-built tools and their extensive knowledge of the solar industry, they can help you sort out the best solar system for your dollar and walk you through the process of installing an array that will benefit your home or business and the environment. Is this an advertisement for SunMath?